Civic Party lawmaker Kwok Ka-ki was among ten candidates who were disqualified from running for a seat in the National People’s Congress, China’s top legislature. 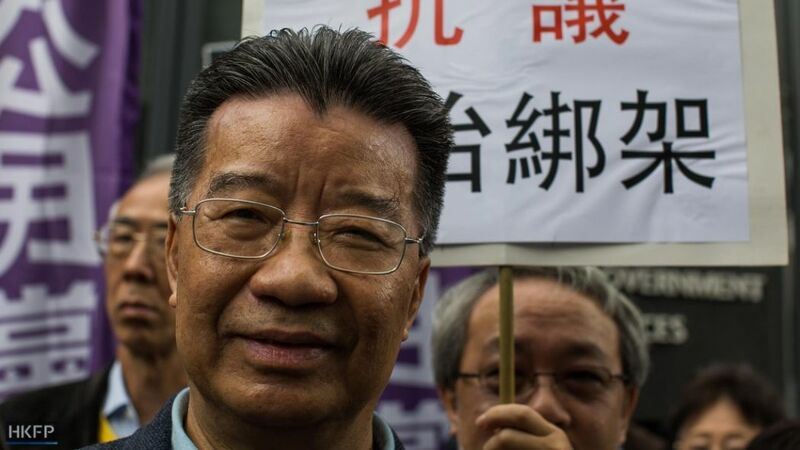 Kwok did not sign a form declaring that he upholds the Chinese Constitution. Eight other disqualified pro-democracy activists include Yeung Ke-cheong, who claimed to support Chinese President Xi Jinping’s political views, and seven who participated in the Mong Kok “Gau Wu” protests. The eight activists signed the declaration. The nine disqualified candidates received nominations from pro-democracy camp election committee members. Lau said that, of the 59 people who submitted nomination forms to run for the 36 seats, one did not submit the ten nominations required. Nine were disqualified from the remaining 58 as one did not sign the declaration, and the behaviour of the others was not in line with their declarations. “The media has reported on the cases of some contenders – you understand why,” Lau told reporters. “This is all fake when there is vetting and the so-called blessed list of candidates,” he said, referring to candidates rumoured to have received Beijing’s blessing to run. Lew Mon-hung. Photo: Todd Darling/HKFP. 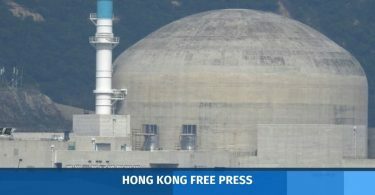 New candidates include former secretary for constitutional, mainland affairs Raymond Tam, pro-Beijing veteran politician Tam Yiu-chung, and Baptist University biology scholar Roger Wong. 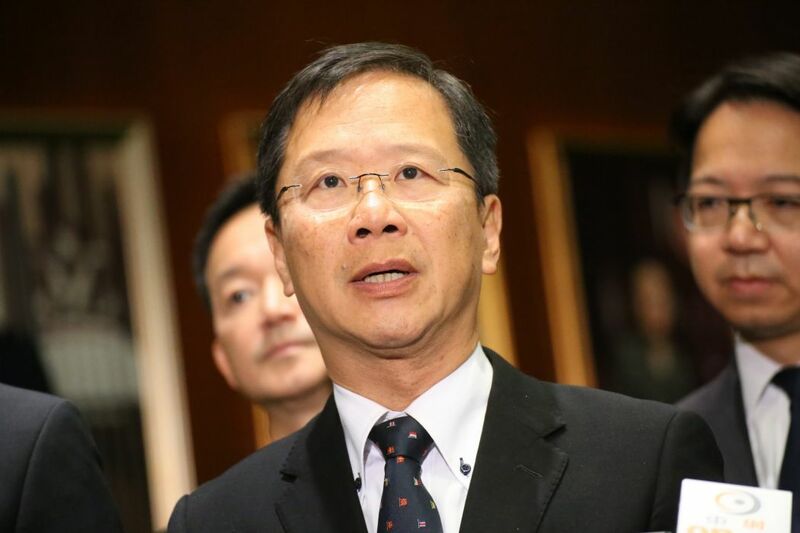 Pro-Beijing businessman “Dream Bear” Lew Mon-hung, an aide-turned-foe of former chief executive Leung Chun-ying, was also approved as a candidate. Lau denied that there was a “blessed list” of candidates from which pro-Beijing voters are instructed to select. “These are a lot of these lists – I don’t know where they come from, and we cannot stop them,” he said. 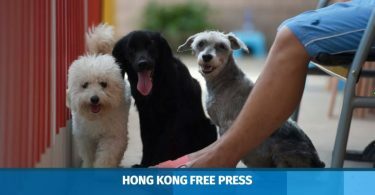 The 36 Hong Kong delegates will be chosen next month by 1,989 people, of which around 200 are of the pro-democracy camp. The democrats automatically gained a right to vote because they were members of the chief executive election committee. The pro-democracy members include two Hong Kong independence advocates Chan Chak-to and Henry Wong Pak-yu, and the co-founder of the 2014 Occupy protests Benny Tai. Should morning-after pills be made available over the counter in Hong Kong? Will China have its #MeToo moment?